We provide an extensive range of furniture for the contract market . 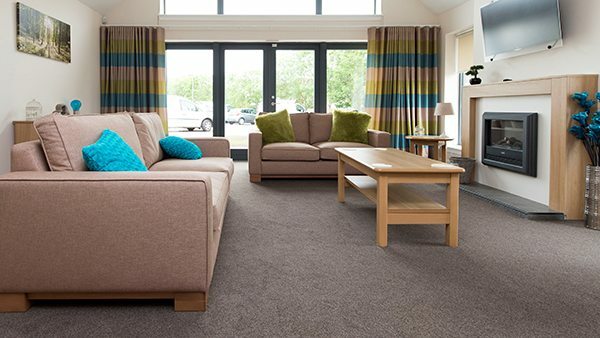 . .
Dovetail is renowned for its high quality and versatile range of furniture . 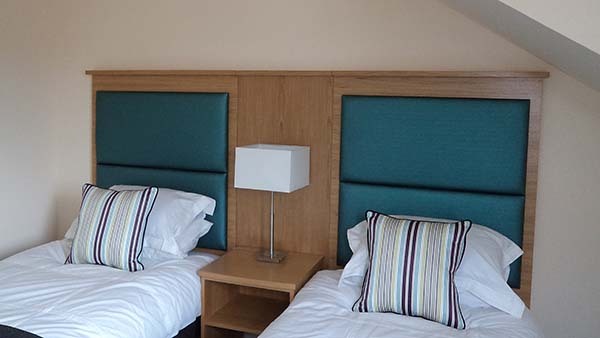 Our extensive selection includes options for bedrooms, dining, reception, work-spaces and social areas . . .
Not sure where to start? Dovetail's tailored approach ensures we listen to you to help achieve what your business needs- whatever business that may be . . .